The U.S. Air Force wants to equip its war planes with the High Energy Liquid Laser Area Defense System (HELLADS) by 2020, upping its defense game. The Army and the Navy have already moved to upgrade their systems and boost their arsenal — now it's the Air Force's turn to make significant changes. 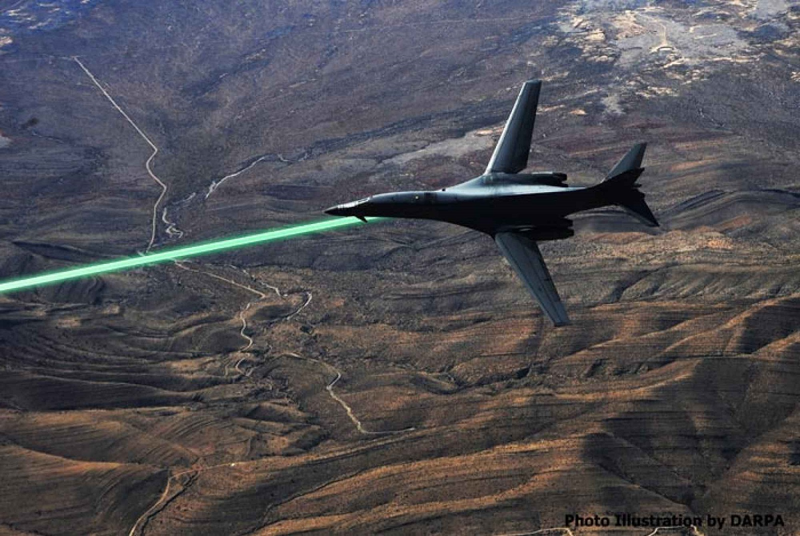 The Air Force plans to employ combat lasers of its own to make its war planes more effective. According to The Defense Advanced Research Projects Agency (DARPA), enemy threats to aircraft, both manned and unmanned, have grown increasingly sophisticated and necessitate a powerful response. HELLADS could be the answer, with lasers to counter multiple threats with the power and the speed of light.